Through a reimagining of its legal spend, Avis' legal department has taken law firm convergence to the next level. 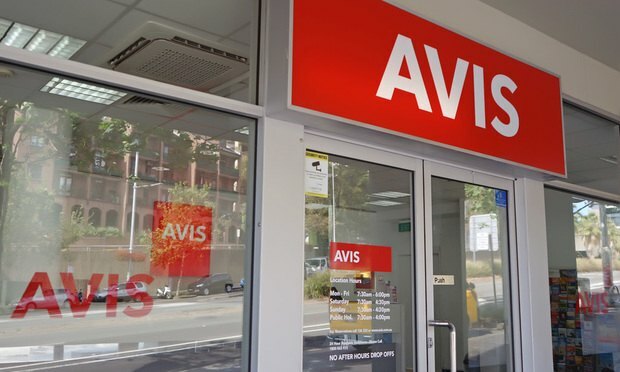 Just a few years ago, Avis Budget Group Inc. had hired approximately 700 different law firms to do its legal work around the globe. By 2017, the international vehicle rental company cut that number drastically—down to only seven.